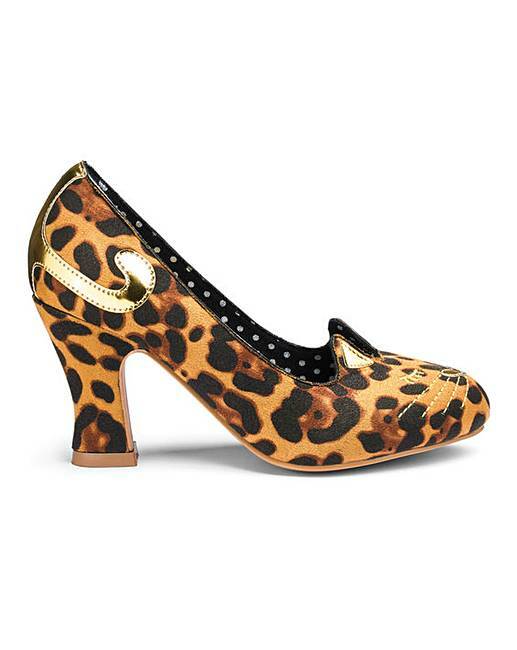 Joe Browns Cat Court Shoes Wide Fit is rated 4.1 out of 5 by 13. Rated 5 out of 5 by Trace from Sassy shoes Comfy quirky shoes and lots of compliments when I wore them. Rated 5 out of 5 by Zetters from Fabulous! 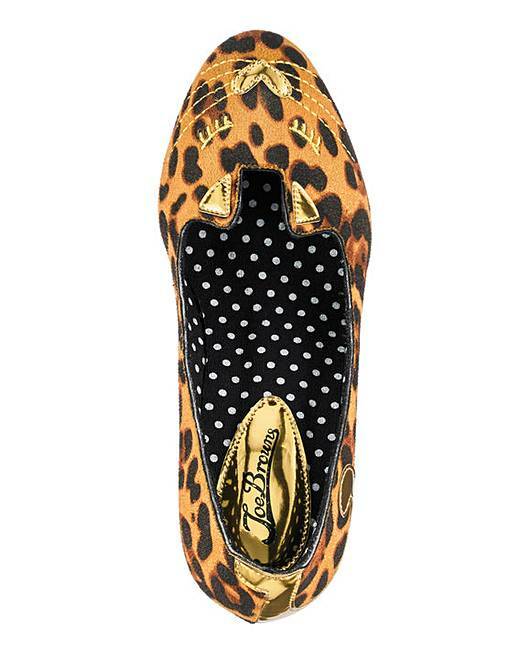 Love these quirky shoes! Comfortable fit, lovely velvety finish to the shoe and not too high whilst being high enough Joe Brown's shoes are just the most comfortable fit imaginable - and I have all sorts of prolems including very wide feet! 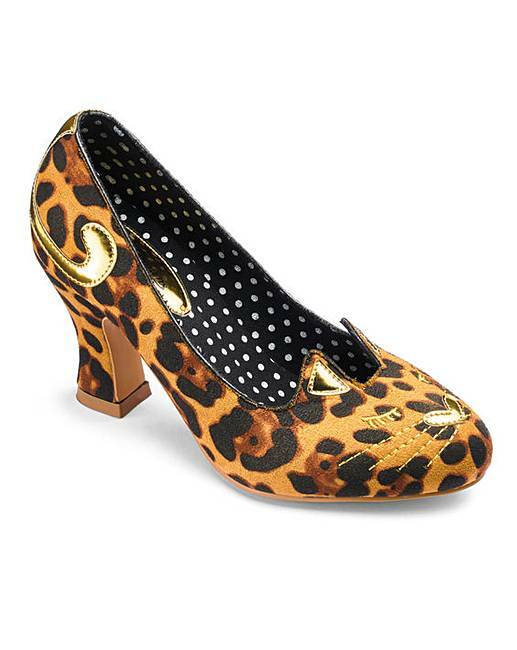 Rated 4 out of 5 by lioness from Lovely shoes These are very fashionable and smart and different to other leopard print. Rated 5 out of 5 by Julie from So lovely ! Just bought these shoes , they look so pretty and very cute .Usually a size 8 but from reviews decided to try a 7 and it fits perfectly, width wise too .Love jo browns , usually a bit expensive but just had to have these !!! 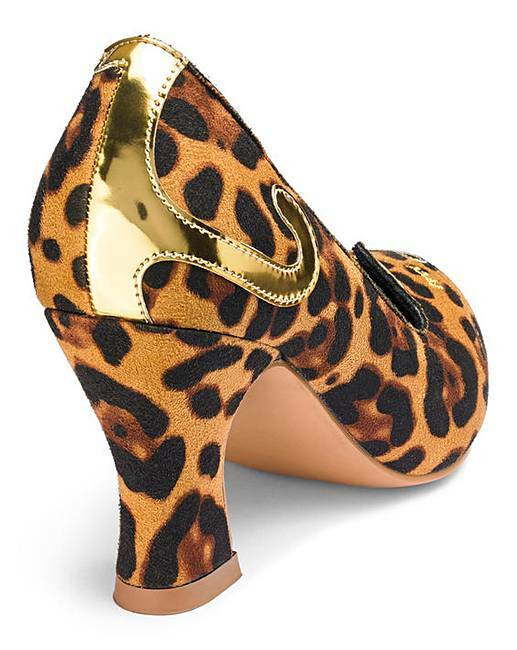 Rated 5 out of 5 by Catwoman from Funky, quirky, unusual I love these shoes, particularly the cute cat face with ears protruding onto the instep and the cat tail on the heel. The velvet is lush and a lovely colour.